The ikoo e-styler is able to facilitate the straightening of your hair in a special way, bringing together the functions of a brush and the ones of a straightener. 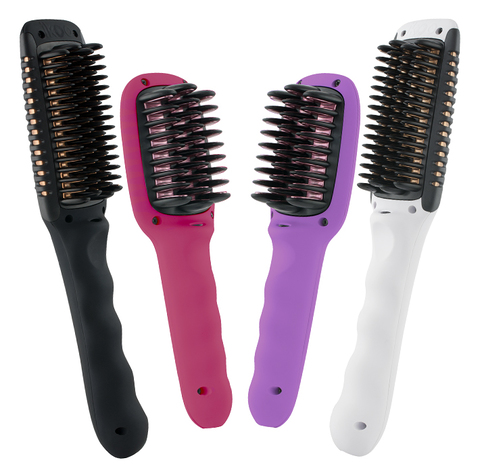 You hair will be optimally styled, thanks to the brushing and the heated ceramic plates of your e-styler. The warm-up time is also short: 1-2 minutes and the hair straighter is ready to use! 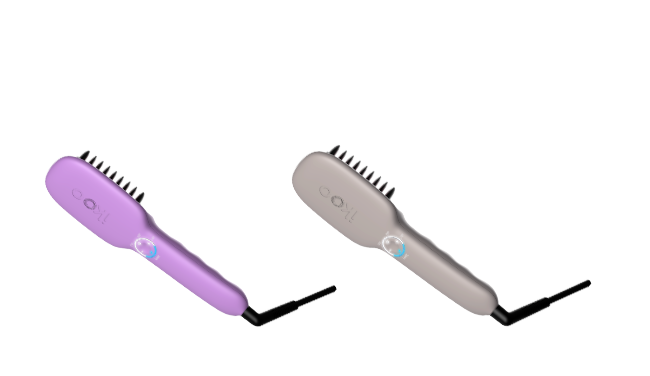 Our e-styler has an integrated ionic function, able to give a silky shine and a satiny finishing to your hair. You can activate this option whenever you want simply using the practical on/off button on the handle.  Everyone has different hair and different necessities: when straightening, every hair needs the right temperature in order to get a perfect result without damaging. With the e-styler you can easily select the perfect temperature for your needs between 150 and 230 degrees Celsius (e-styler and e-styler pro) and between 150 and 210 degrees Celsius (e-styler jet). 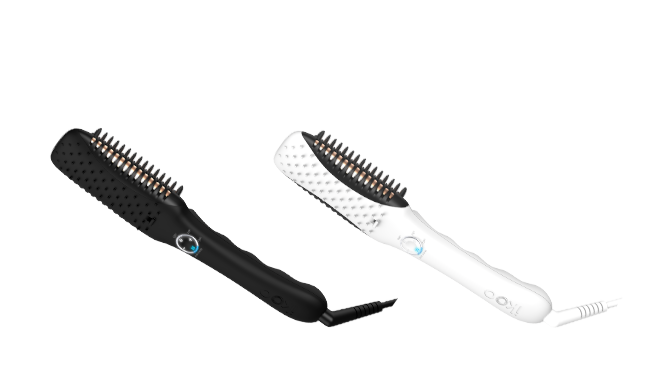 With the e-styler your scalp will be protected: all the heating elements have an insulating natural rubber. 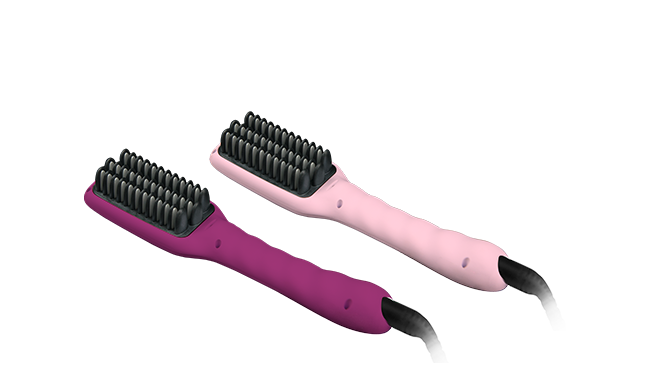 Moreover, the straightening brush turns itself automatically off after 30 minutes without activity. ikoo e-styler the revolutionary straightening brush that ensures you a perfect look, always. Get the look you always dreamed of: healthy, brightly and with a silky finishing – every day. and our e-styler pro, the last innovative professional model with additional function to get wavy and voluminous hair.